Which baseball stadiums will charge you the most? 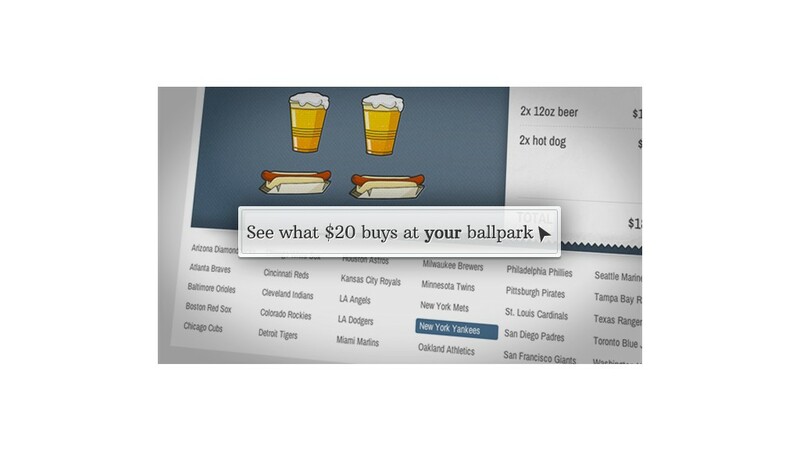 Hot dogs and beer: Check out what a day at your ballpark will cost. Baseball season is now officially underway, and some fans are about to find out that a day at the ballpark just got a little more expensive. Average ticket prices rose by 2% for the 2014 season to around $28 each, meaning a family of four can expect to shell out more than $110 for four tickets, according to Team Marketing Report's annual "Fan Cost Index" which surveyed 30 Major League Baseball stadiums across the United States and Canada. But that's just the tickets. Add in four hot dogs (at an average of $4.32 each) and two beers (at an average of $6.09 each) and a day at the ballpark can cost you more than $140, even before extras like parking or popcorn. Red Sox fans heading to Boston's Fenway Park will pay the most. The stadium not only has the highest average ticket prices ($52.32), but per ounce, it also sells the most expensive beer: a 12-ounce draft will run you $7.75. Arizona Diamondbacks fans will pay half that amount. At Phoenix's Chase Field a 14-ounce draft beer costs $4.00. Meanwhile, tickets average a much cheaper $18 and hot dogs are just $2.75. Overall, more than half, or 17 teams, raised general ticket prices by more than 1%, while 11 kept prices basically the same. Yet fans of two of last year's losing teams can at least take some solace that they will be paying less for tickets this year. Coming off of a 111-loss season, the Houston Astros' average ticket prices have been reduced by nearly 14% to $28. Meanwhile, the Miami Marlins lowered ticket prices by nearly 8% to $27 after losing 100 games last year. Despite raising its ticket prices by nearly 25% to an average of $25, Kansas City Royals tickets remained among the 12 cheapest stadiums. 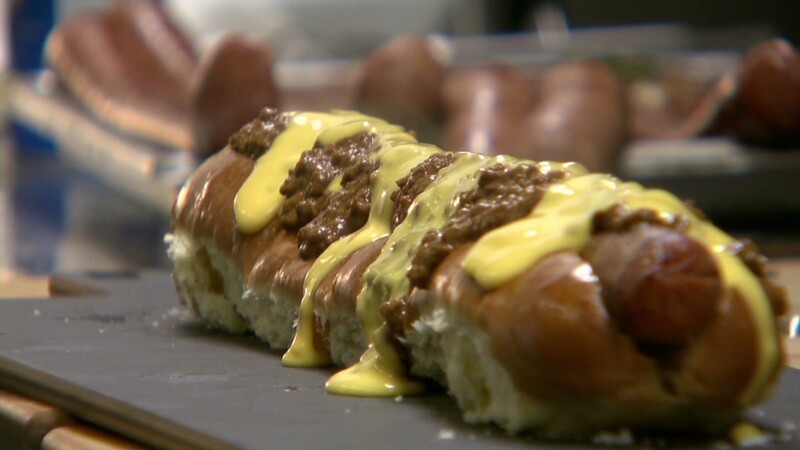 When it comes to stadium eats, New York Mets fans will once again pay the most for a hot dog at $6.25. Cincinnati Reds fans, on the other hand, can buy a hot dog for only a $1 -- the best deal out of any of the stadium.